In response to demands for High-Frequency Power Materials is growing rapidly, Fair-Rite Products has developed a new line of High Frequency Power Magnetics as we continue to be Your Signal Solution®. We now offer materials that can operate up to 25 MHz with minimal power loss and temperature dependence. 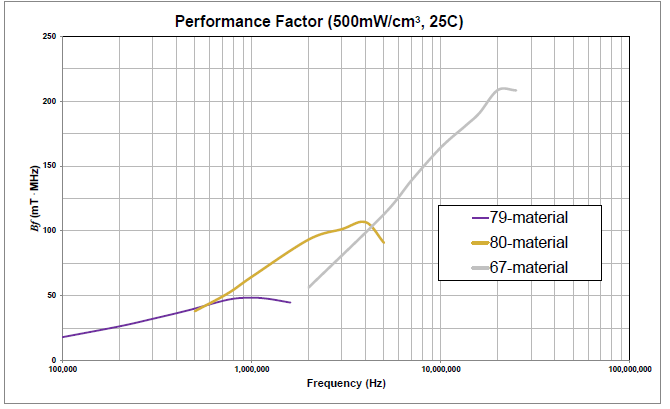 Click below to find out how our new Power Materials can be Your Signal Solution®.